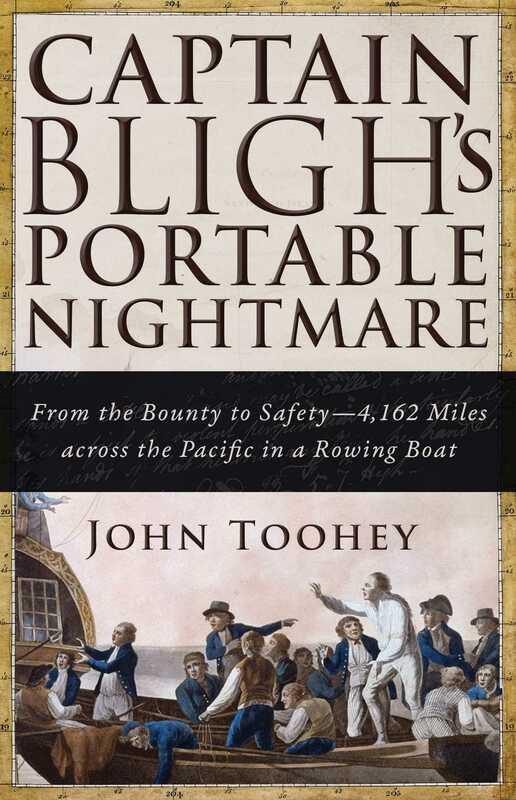 Captain Bligh's Portable Nightmare reveals Bligh?s great mapmaking skills, used to particular effect while he was exploring with Captain Cook. We discover his guilt over Cook's death at Kealakekua Bay. We learn of the failure of the Bounty expedition and the myths that surround the mutiny led by Lieutenant Fletcher Christian, the trials and retributions that followed Bligh's return to England, his successes as a navigator and as a vice admiral fighting next to Nelson at the Battle of Copenhagen.